Plan outdoor July wedding at Chinook Winds in Lincoln City. 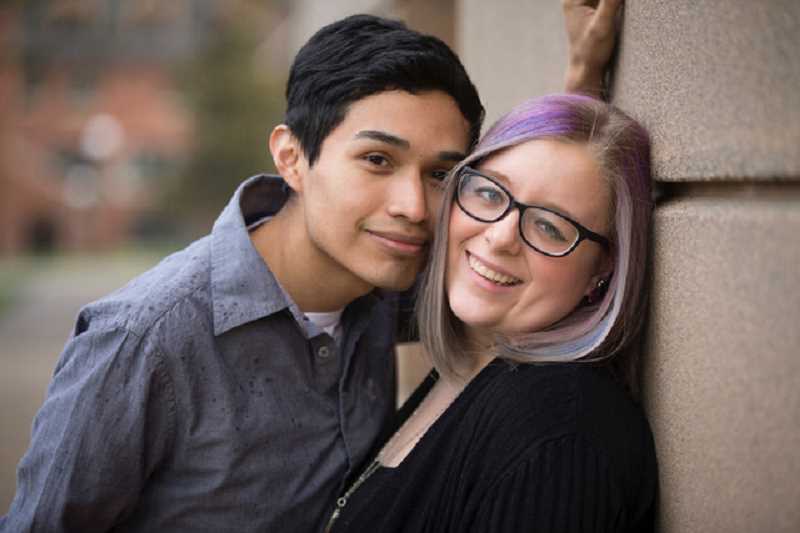 Kennedy Stram and Victor Osegueda, of Monmouth, announce their engagement, and plans for a July 23, 2017, wedding on the grounds of the Chinook Winds Casino, in Lincoln City. Stram is the daughter of Tom and Cyndi Stram, formerly of Madras, and granddaughter of Ray and Hilda Stephens, of Metolius. A 2013 graduate of Newberg High School, she attended Western Oregon State University, from which she graduates in June, and will soon be a teacher. She is a member of the National Honor Society and was on the Dean's List at WOU. The groom is the son of Victoriano and Maria Osegueda, of Salem. A 2010 graduate of Woodburn High School, he is a dancer, employed at American Eagle and Big Lots.